Representing our culinary team at catered events, Joel’s outgoing spirit is continuously recognized by the clients he meets. 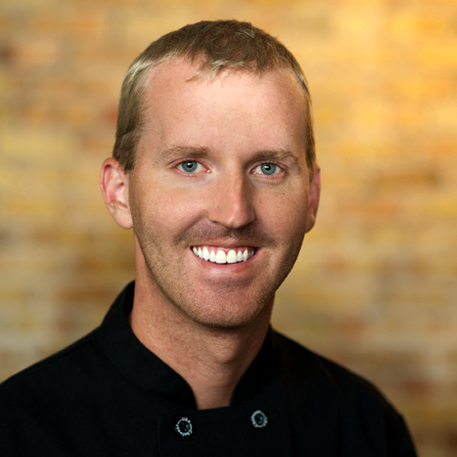 His knowledge of all aspects of service and culinary preparation make him an invaluable asset to the team. With a full time career outside of the family business, Joel is there for the company whenever his services are requested.